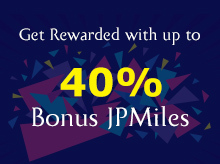 Home Travel Tips Purchasing JPMiles, Get 40% Bonus. Is it worth? 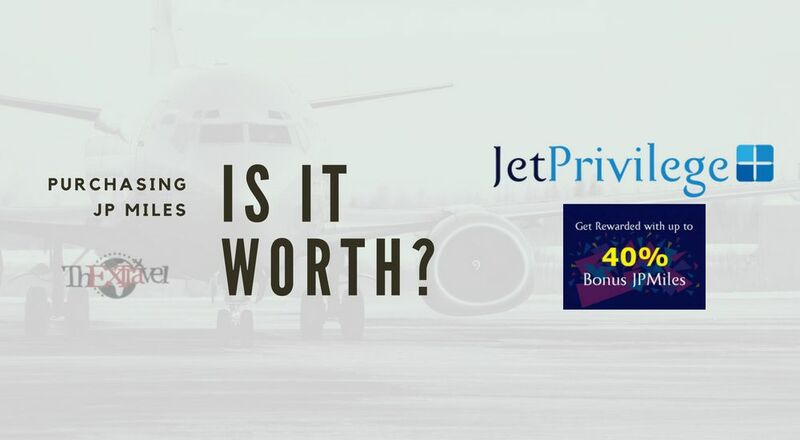 JetPrivilege has come up with offer that gives you up to 40% bonus JPMiles when you purchase them. 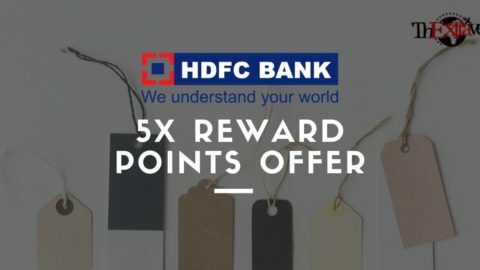 This offer is not something new, we saw same offer rolled out in the month of March 2018. Before proceeding to understand whether buying airline miles worth it or not? even with 40% bonus. Let’s first understand, how much it cost us for JPMile? It is Rs 1.25 + GST, which is about Rs 1.475 per JPMile. If you purchase at higher 40% bonus slab, then the value of each JPMile come down to Rs 1.08 including GST. The validity of the above offer is from August 6th to 31st, 2018. These purchased JPMiles used only for redemption of award ticket. Now here comes really question, is it wise to buy airline miles (In our case JPMiles). 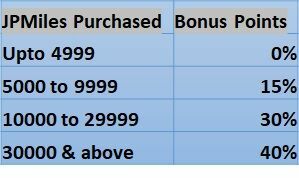 G: Difference of amount between Revenue ticket & Award ticket with offer. NOTE: I haven’t calculated tax price for award ticket for easier calculation and better understanding. 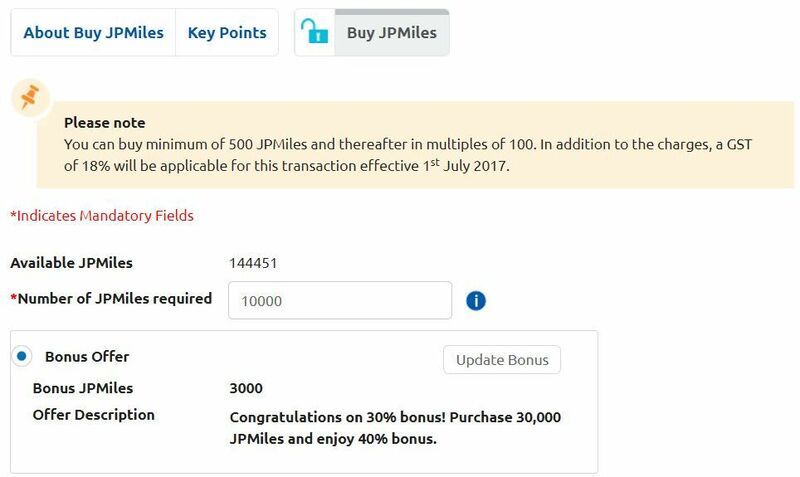 With above example, it is clear evident that even with up to 40% bonus JPMiles is only useful for purchasing premium cabins i.e. First Class. I have calculated few other routes, only few instances even it will be worth for business class too. But overall idea here is, if you are using purchased miles for redeeming premium class then only it is worth else you will be losing money. Downside of redeeming first class (or sometimes business class) along with offer is flexibility of redemption dates. So be careful. Yes, you heard it right. Though JetPrivilege recent announcement to do away with expiry of JPMiles but catch here is, JPMiles still expire if you haven’t done any ‘Eligible Activity’ in last 18 months. 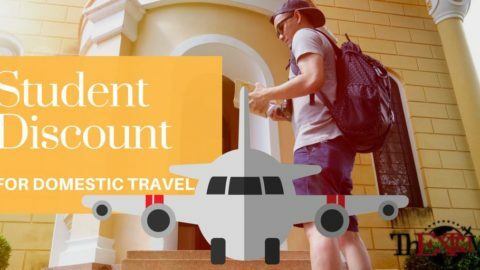 In above case, purchasing the miles will help to avoid the expiration of miles. 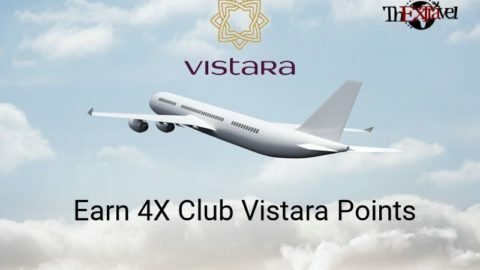 You might be short of miles for award ticket then purchasing of miles will be worth though you pay little extra but still it is worth compare to buying complete revenue ticket. If you have plans to gift miles to closed ones, then it may be useful. 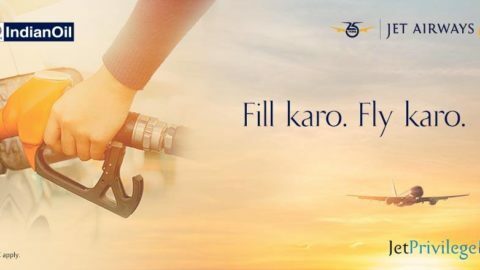 It worth buying miles (with offer) only in above four conditions else there are plenty of ways to earn or maximize JPMiles by shopping in their portal or purchasing fuel in Indian oil. Do you ever purchased miles? Tell us how it is useful for our readers.